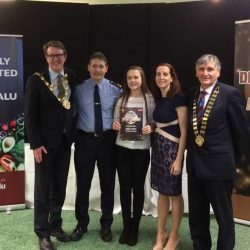 Well done to Transition Year student, Aimee Carty, who was one of 4 young people nominated to for an individual award at the recent award ceremony. 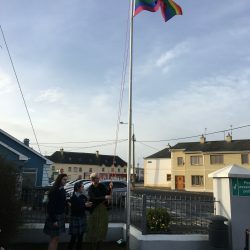 Aimee has recently written and recorded the song “Tell me your story” which was inspired by a homeless teenager Aimee met in Galway city. 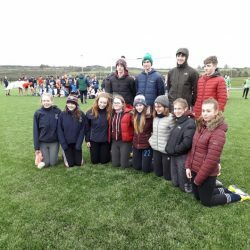 Well done to our Transition Year group who refereed the Connacht primary schools tag rugby festival. 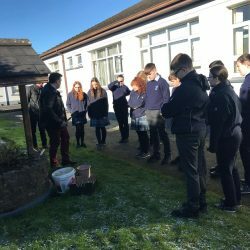 The maturity and positive attitude of our group were remarked upon by the Connacht Developmental Officers. 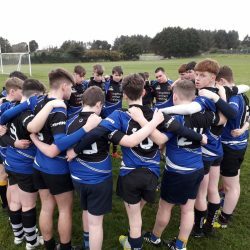 A big thank you also to Creggs RFC for the use of their outstanding facilities. 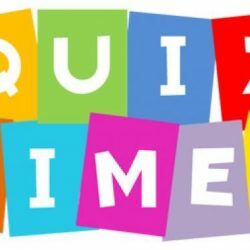 Don’t forget our annual Parent’s Association quiz will take place in Fallon’s, Ballygar, this Friday 8th February at 9pm. Tables of 4 are €40 and all are welcome. Well done to all who took part in our Junior Maths competition. 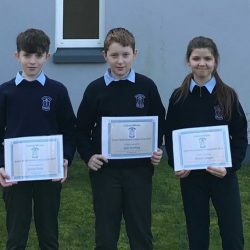 Well done to Niamh, Josh and Cathal who finished 1st, 2nd and 3rd respectively.